Still looking for a last-minute gift idea? 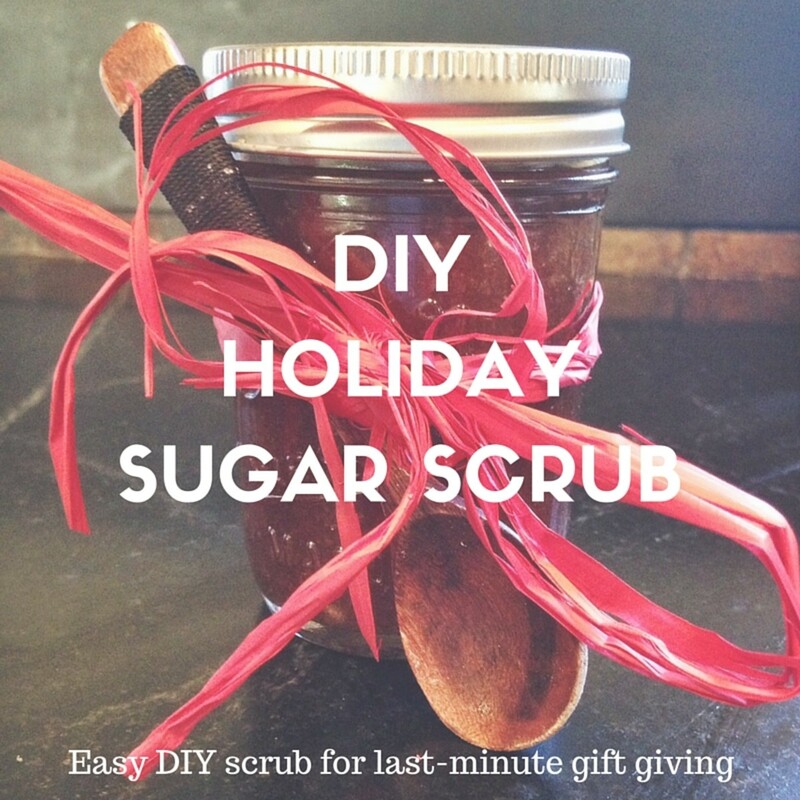 This homemade DIY body scrub is one of my favorites to give (and to receive!). It&apos;s easy to make, inexpensive and can be personalized for your gift recipient. Here&apos;s what you need to whip up a batch this afternoon and cross those last few gift to-gets off your list. 1. Melt the coconut oil. Coconut oil is a solid at room temperature so if unless it&apos;s warm in your house, you&apos;ll need to melt the coconut oil in a pan on the stove or in the microwave. You don&apos;t need it super hot - just melted into a liquid so you can mix in the sugar. Once it&apos;s liquefied, take it off the heat. 2. Add in the sugar. Mix in your sugar of choice. 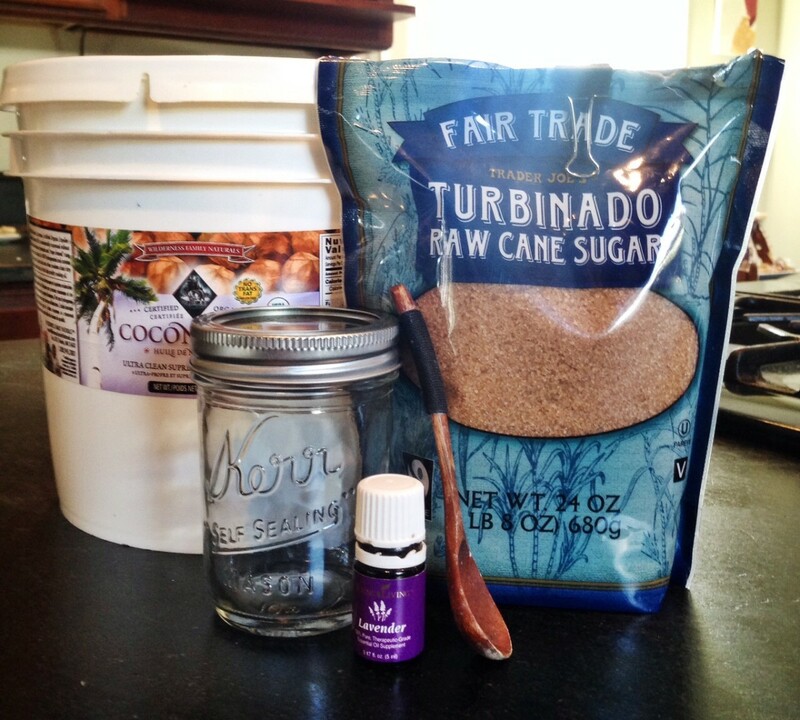 I&apos;ve used both turbinado and brown sugar and both work well. I usually just eyeball the ratio, but you&apos;re looking for all the sugar to be covered in the oil. You can also make this with sea salt instead of or in addition to the sugar. I just found that the salt scrub was a bit painful after shaving and prefer the sugar version. 3. Add in essential oils, if using. I usually just stick with the sugar and oil, but for the holidays it could be fun to mix in peppermint or lavender or another essential oil. 4. Pour into jars. I like to use these mini glass canning jars which are available at many grocery stores, but you could also use a container like this or this. You want it to be big enough that you can get your hand into it to get the scrub out. 5. Let it cool - then add fun packaging or extras. Once the mixture is cool, add a lid and it&apos;s ready to give! If you&apos;re looking for fun ways to spruce up the gift, you can tie on a spa-like bamboo spoon or your own printable apothecary labels. From co-workers to teachers, your favorite babysitter to your sister-in-law, this sugar scrub makes a great and easy holiday gift - and amazingly soft winter skin! Find more Momtrends beauty here! 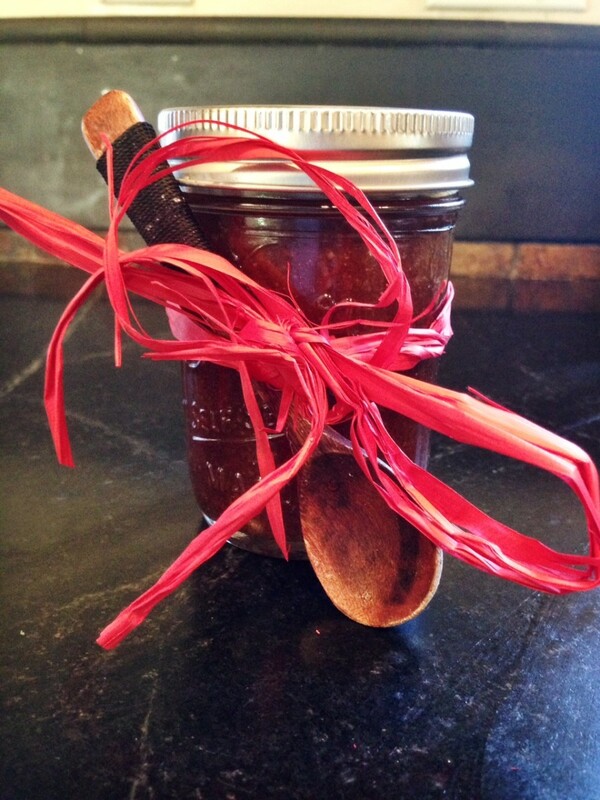 Check out our brown sugar facial scrub, raspberry lip scrub and honey body scrub!